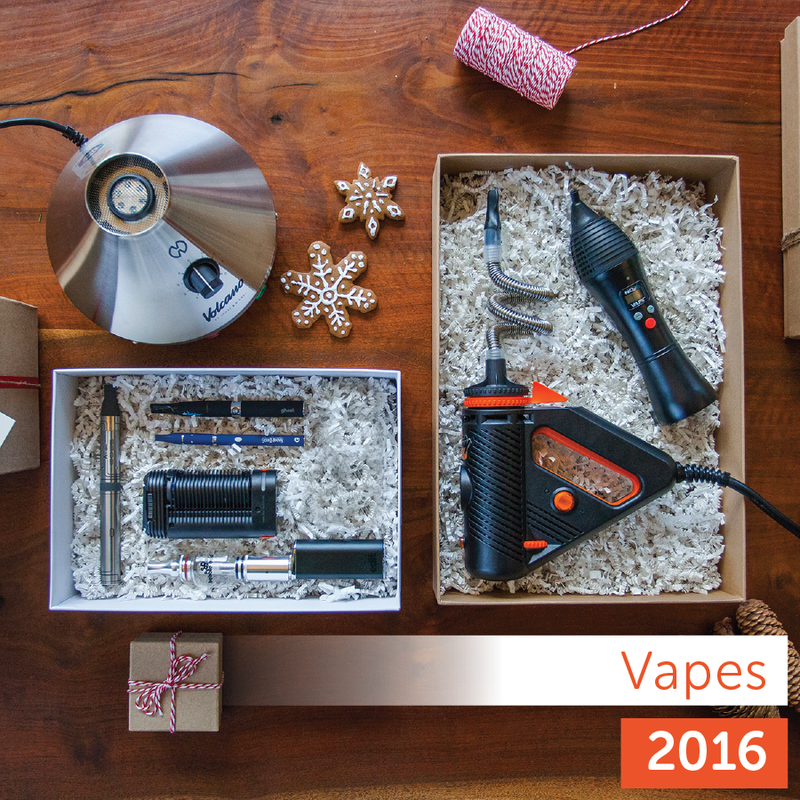 Not sure what to buy your cannabis-friendly loved ones this holiday season? 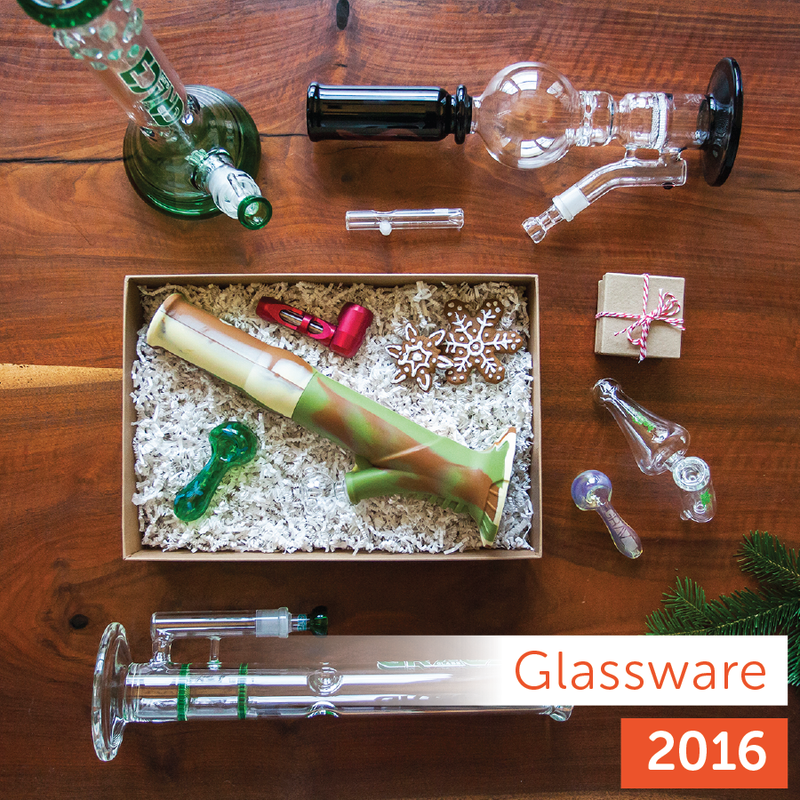 Fear not, stressful shopper! 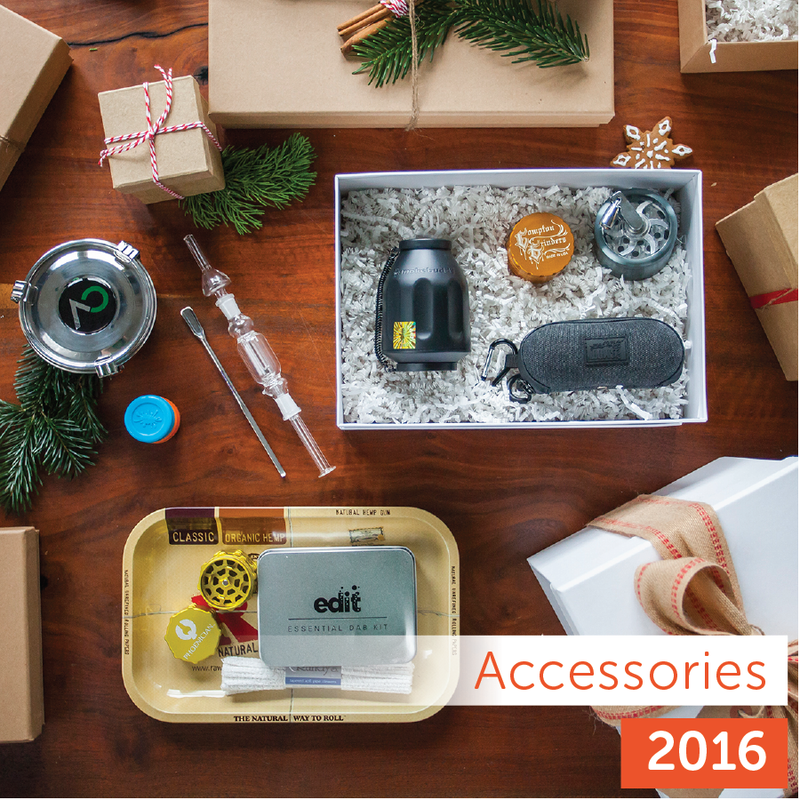 Leafly’s 2016 Holiday Gift Guide is here to help you purchase the perfect product for your gift recipient (and maybe for yourself, too!). 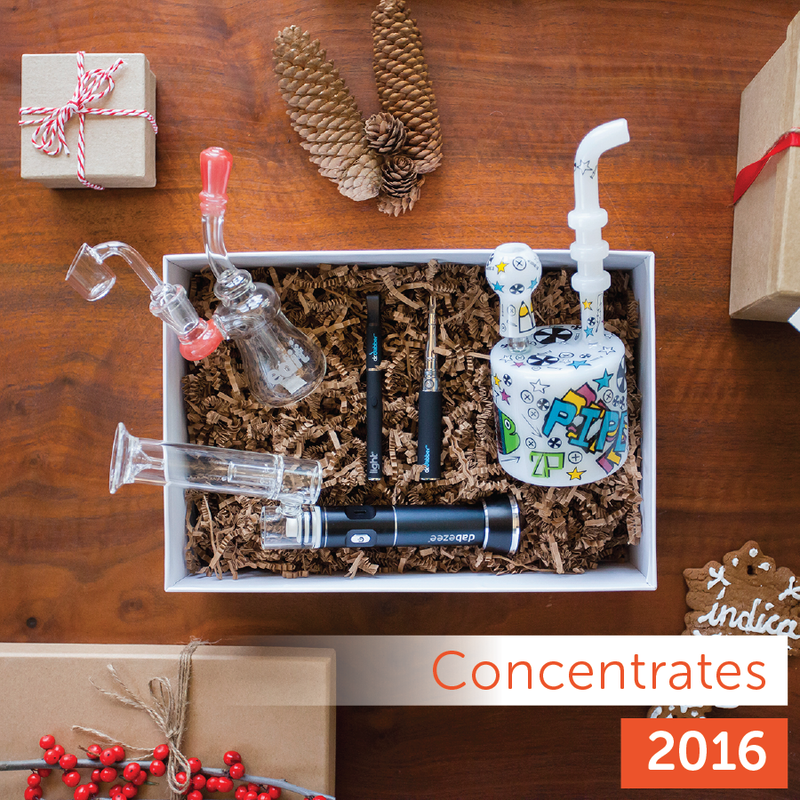 Whether you’re looking for top-of-the-line vaporizers, sleek bongs and pipes, durable concentrate rigs, handy accessories, or fun stocking stuffers, our collection of products is sure to put a smile on anyone’s face — just pair your present with a bud or two to ensure a happy holiday, indeed! 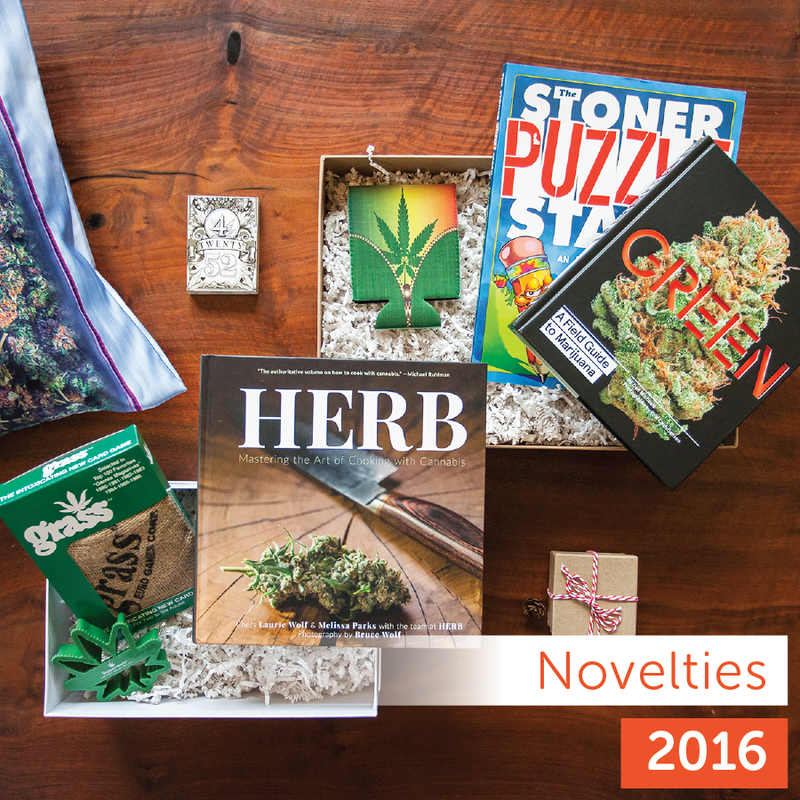 Click on a category below or in the sidebar to browse.